Reconnect with nature, family, friends, and serenity. 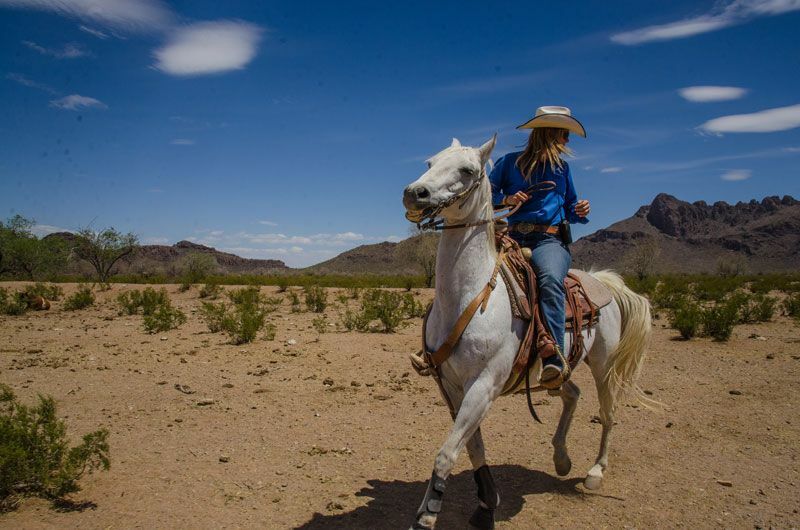 Ride through the unspoiled desert, rugged mountains and cactus that have brought Hollywood fimmakers to the ranch for over 70 years. Dining on site, family friendly, laundry facilities on site, business center, weekly rates, wine & beer served, shuttle to airport, regularly scheduled entertainment, hiking trails, walking trails, wildlife observation, tennis on site, fitness center, gift shop, pool outdoor, sauna on site, hot tub.